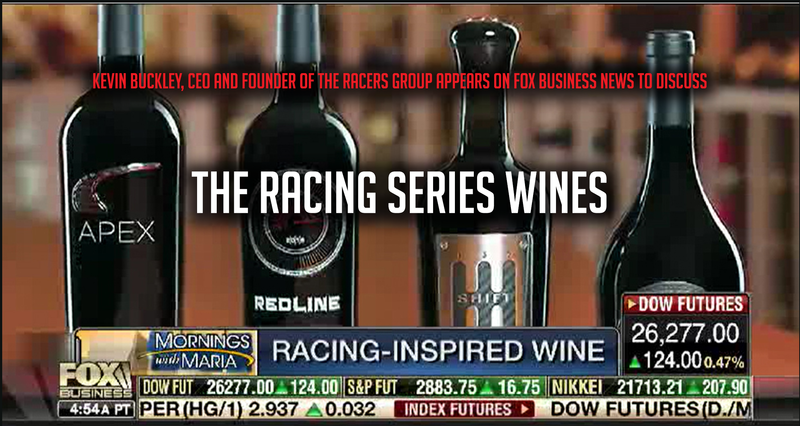 What a thrill to have our Founder and CEO of Adobe Road Winery and The Racers Group, Kevin Buckler, Appear on Fox Business’ Mornings with Maria Bartiromo today! What a great opportunity to debut Adobe Road’s new wine brand, The Racing Series, and to be part of a panel with Dagen McDowell and Jon Hilsenrath. Kevin discussed his racing career and his new passion: The Racing Series Wines, premium-quality wines in elegant packaging for motorsport enthusiasts everywhere. 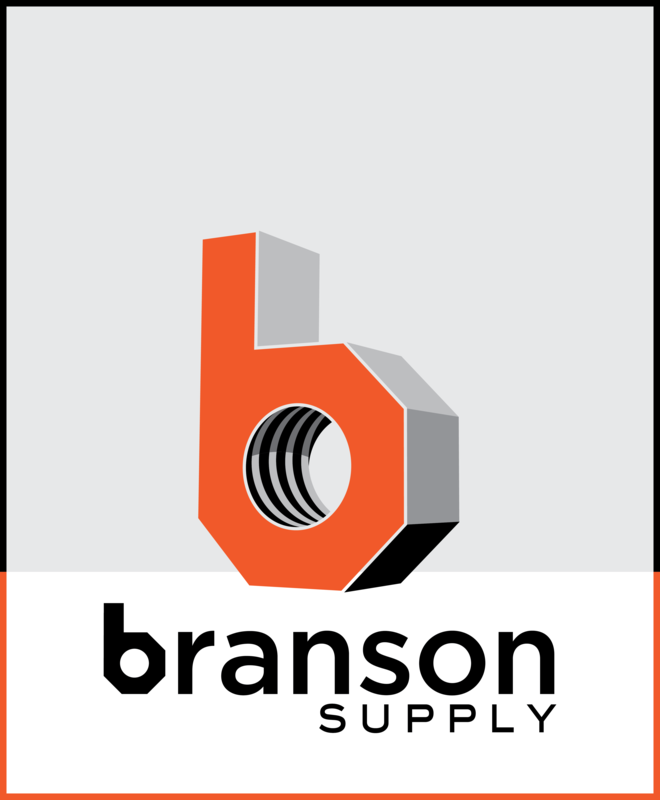 TRG and LaSalle Solutions Renew Partnership for Another Exciting Race Season!